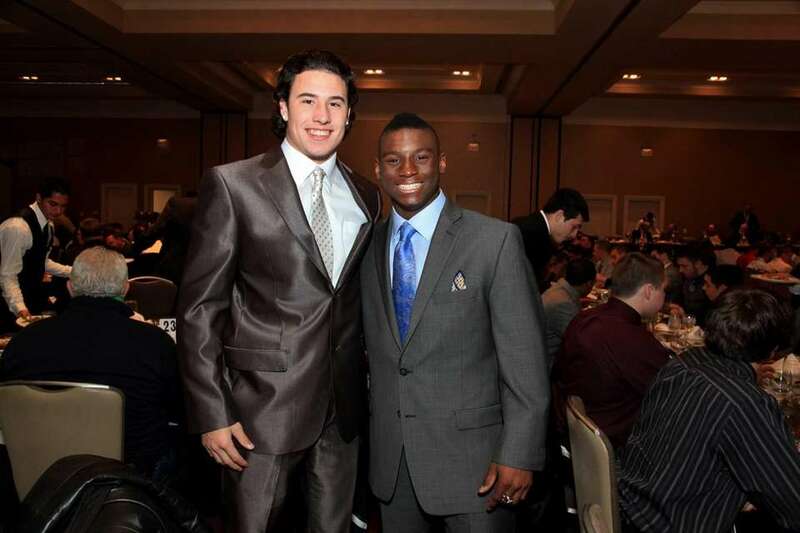 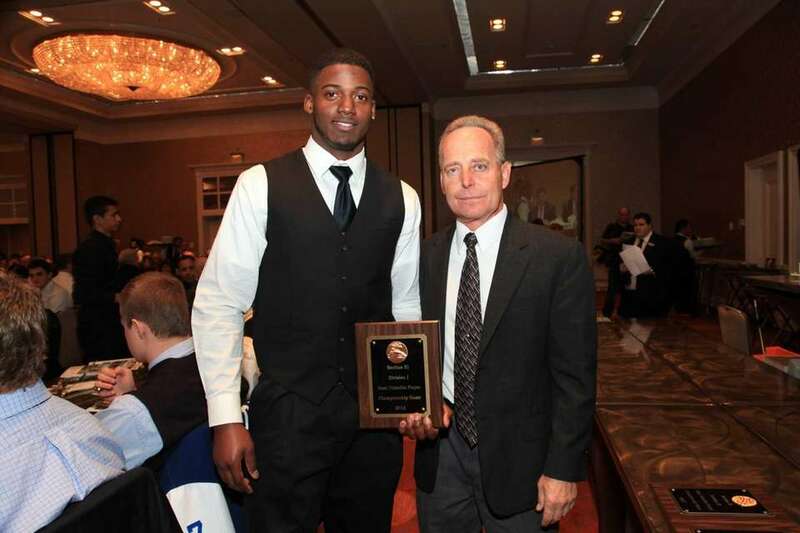 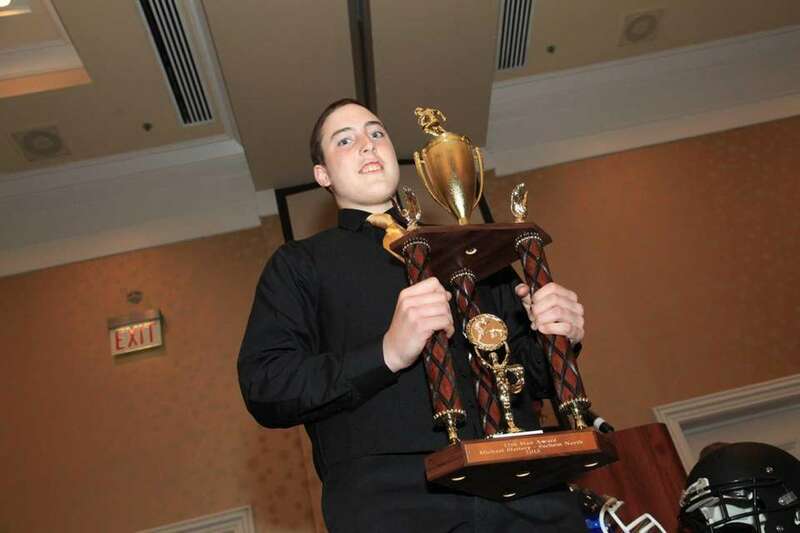 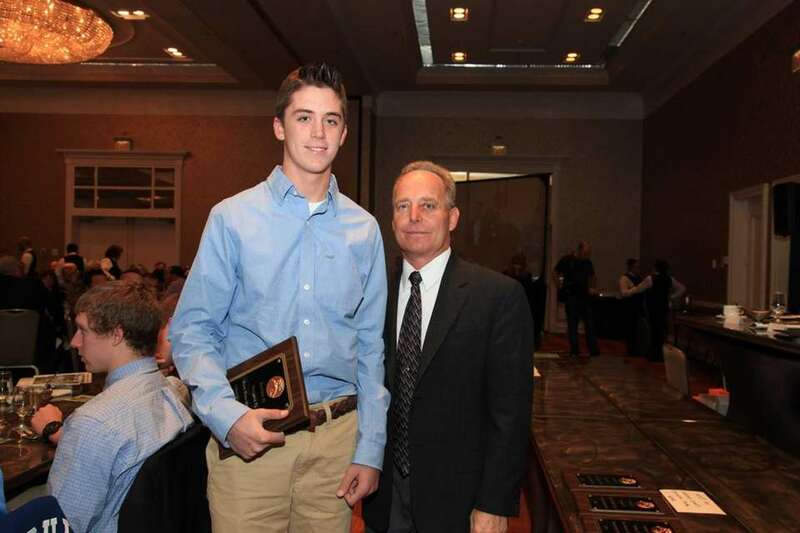 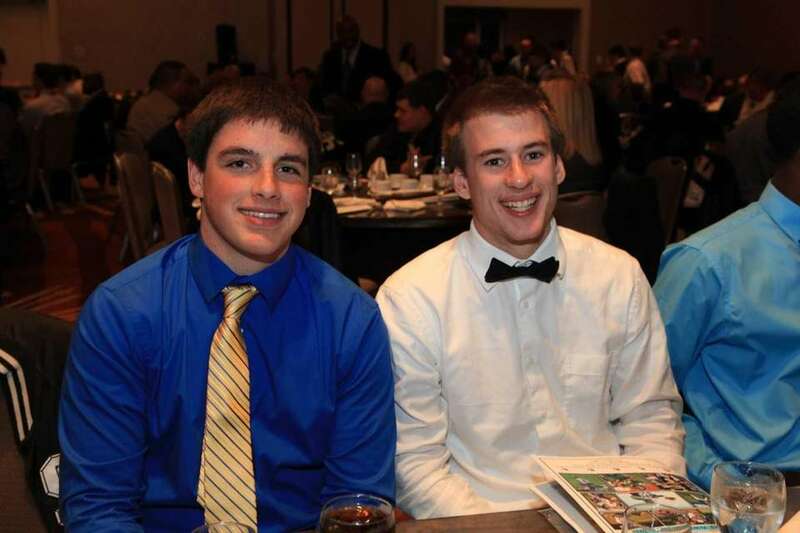 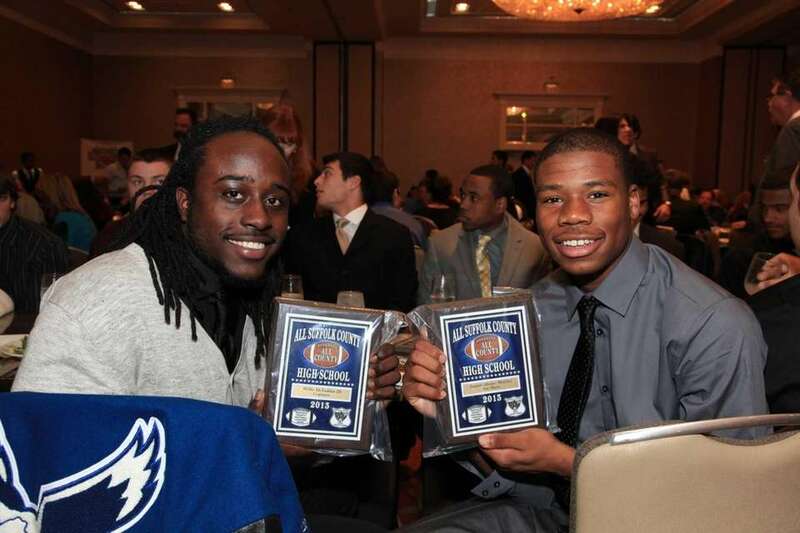 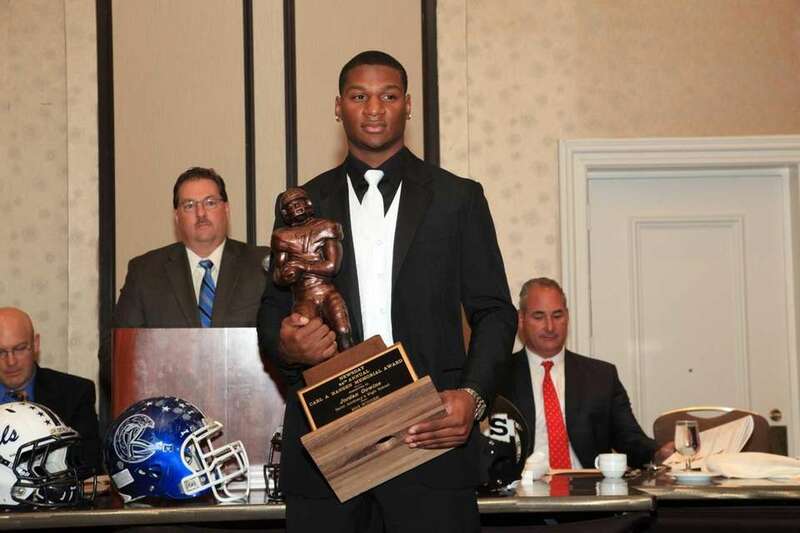 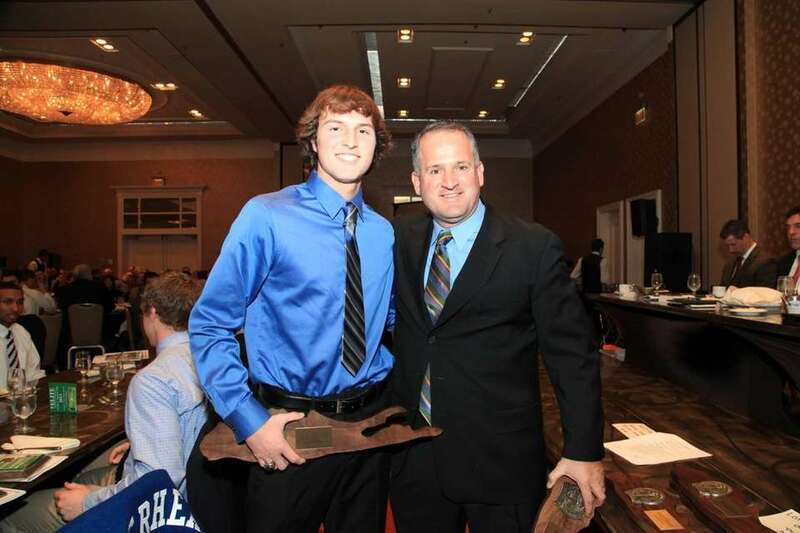 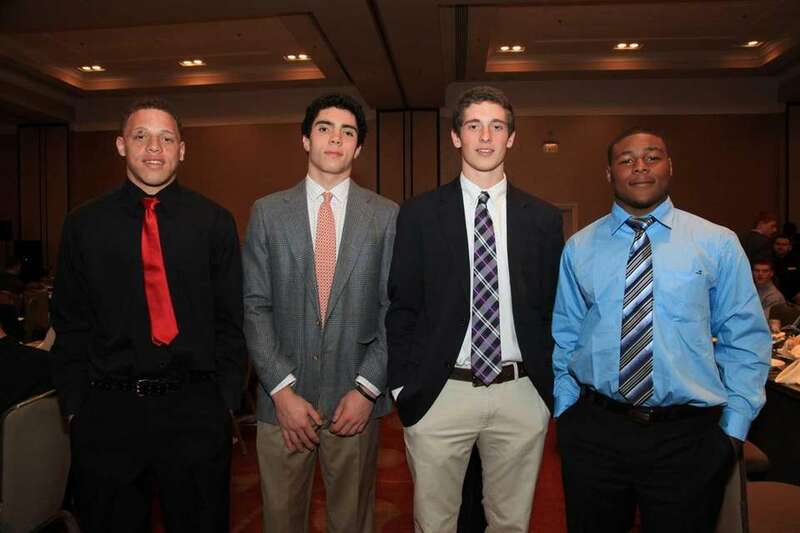 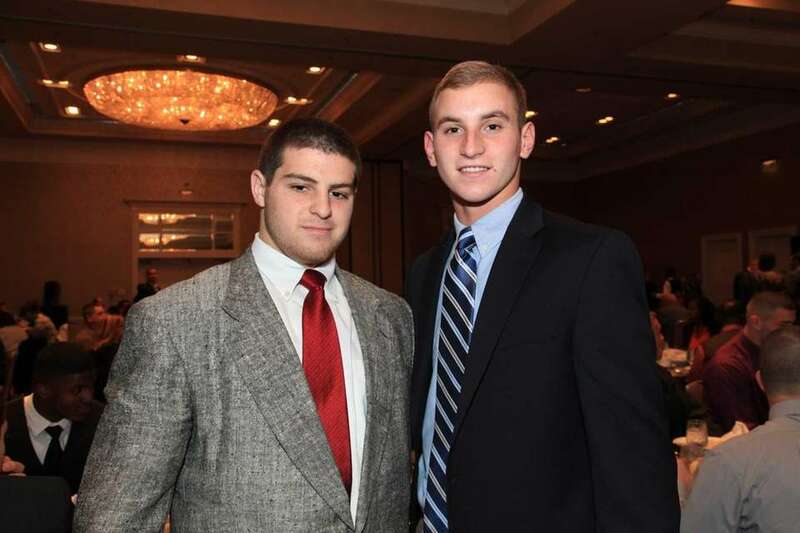 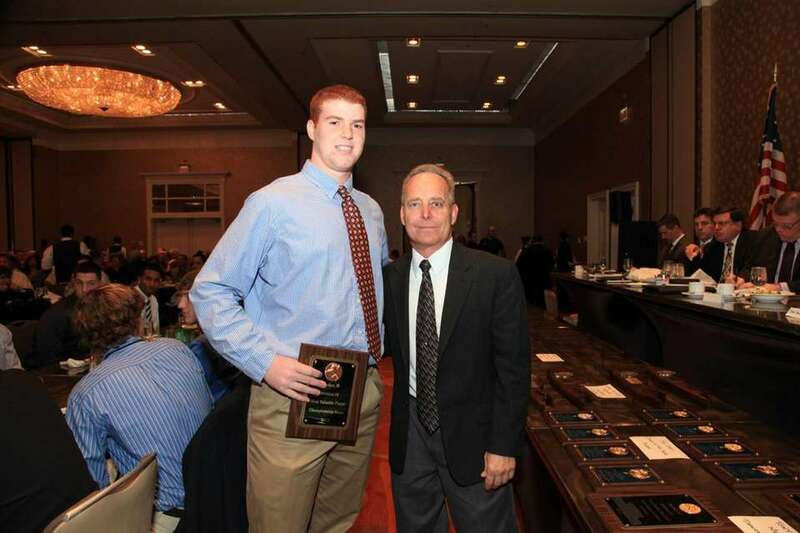 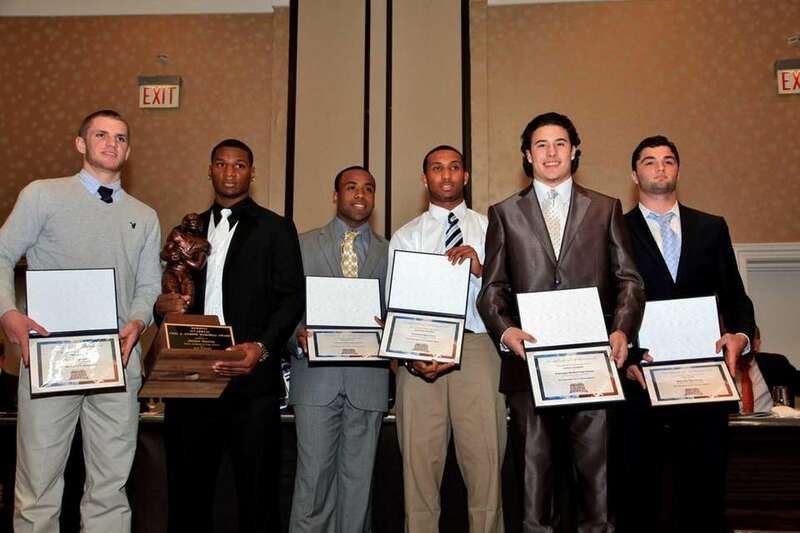 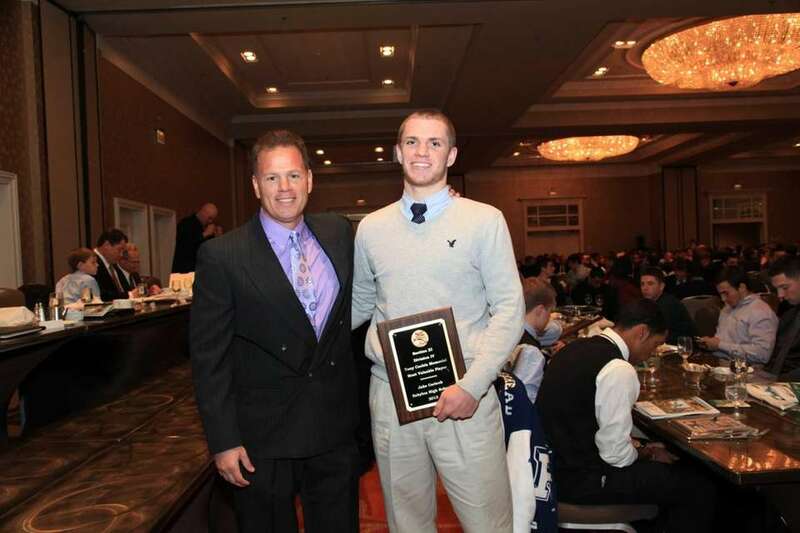 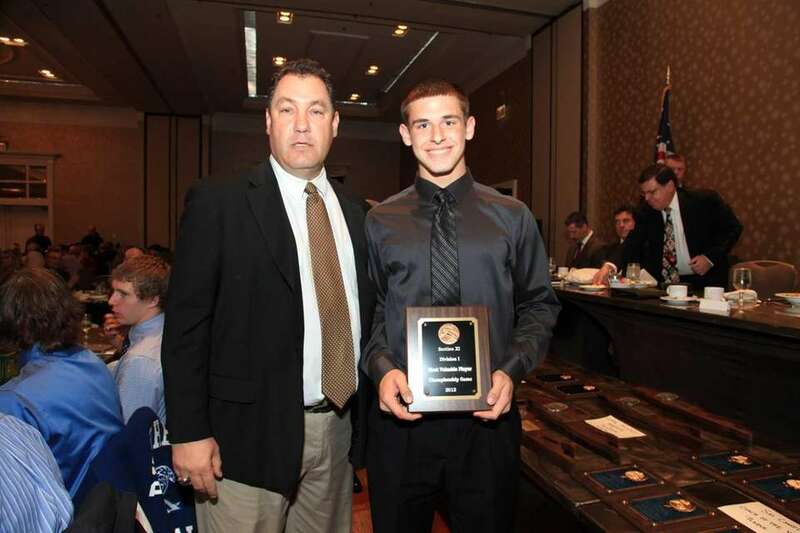 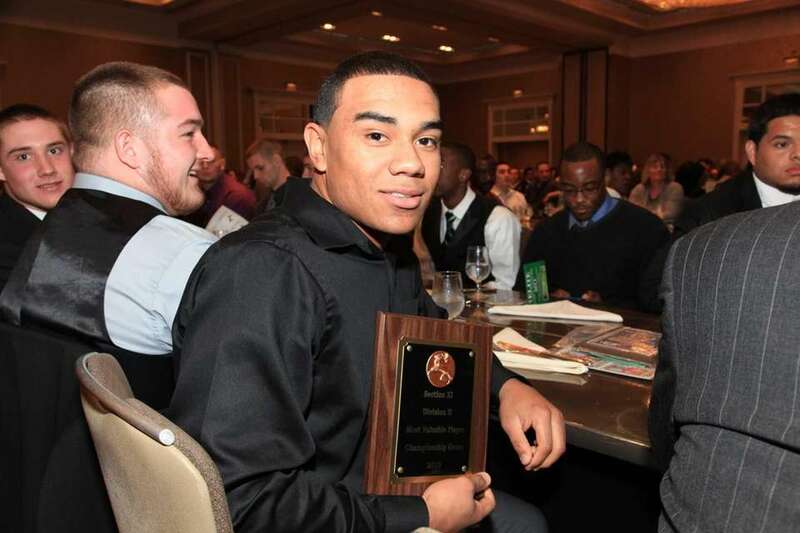 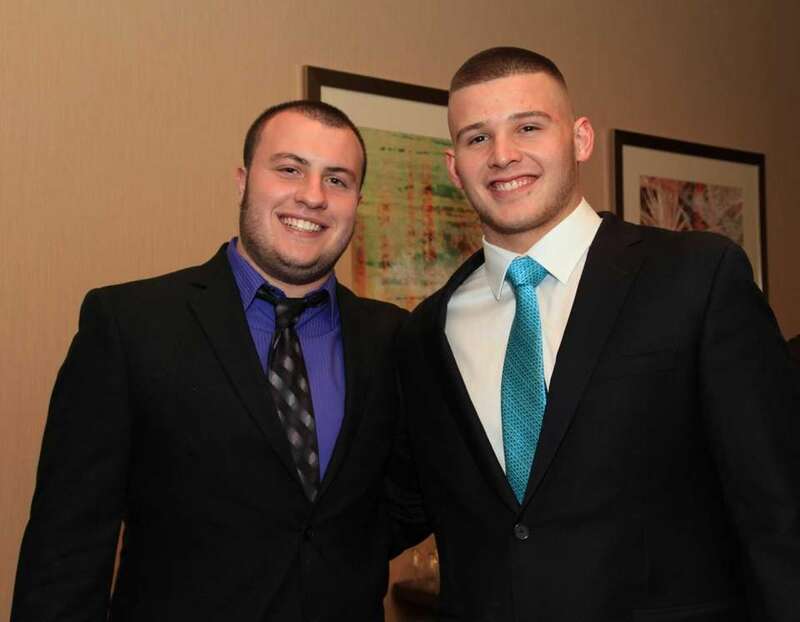 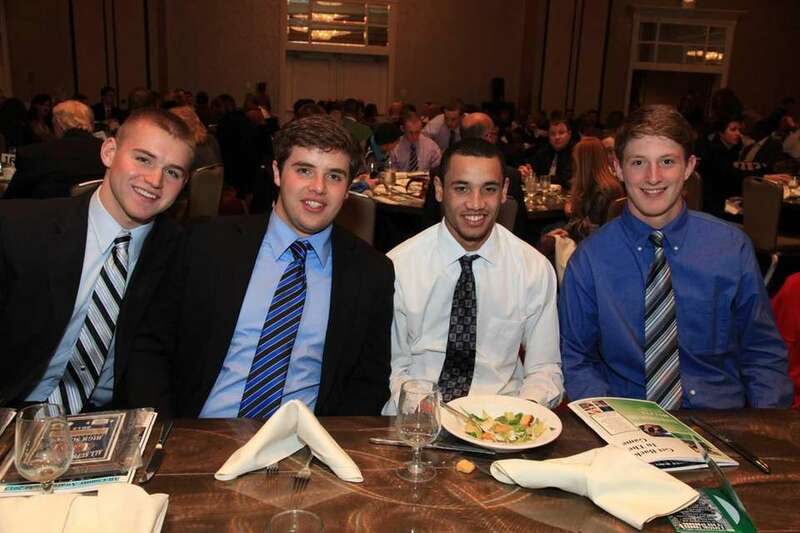 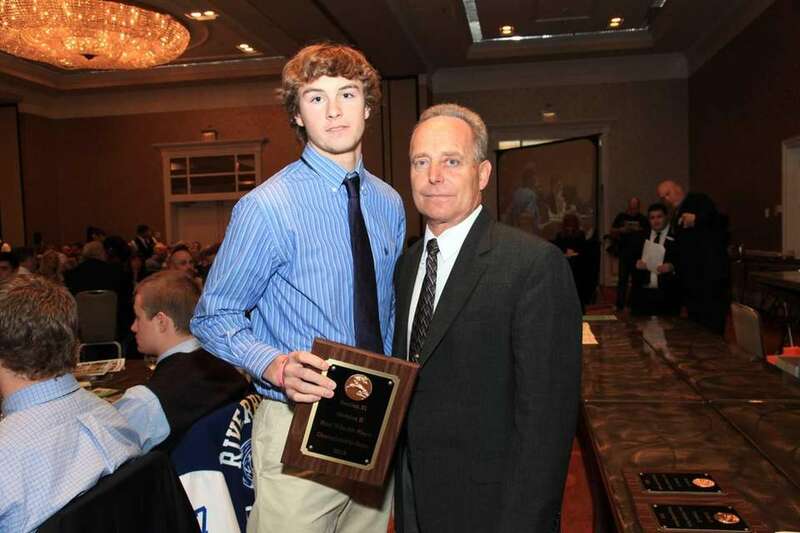 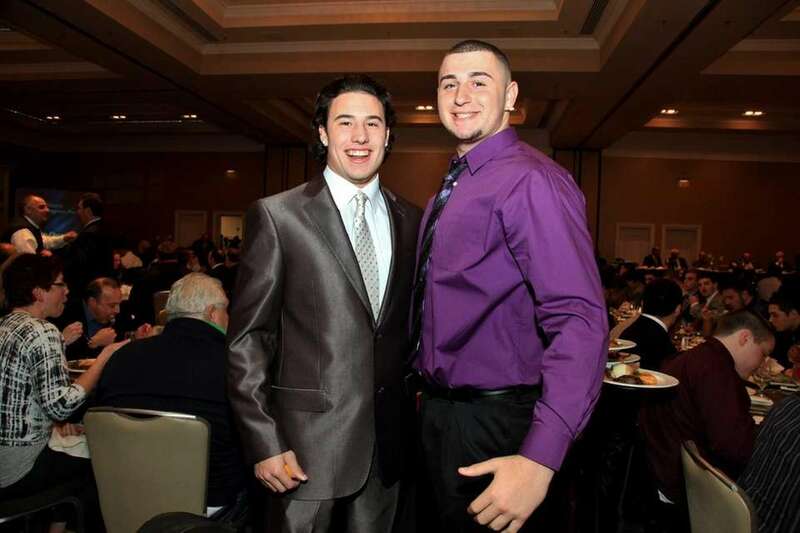 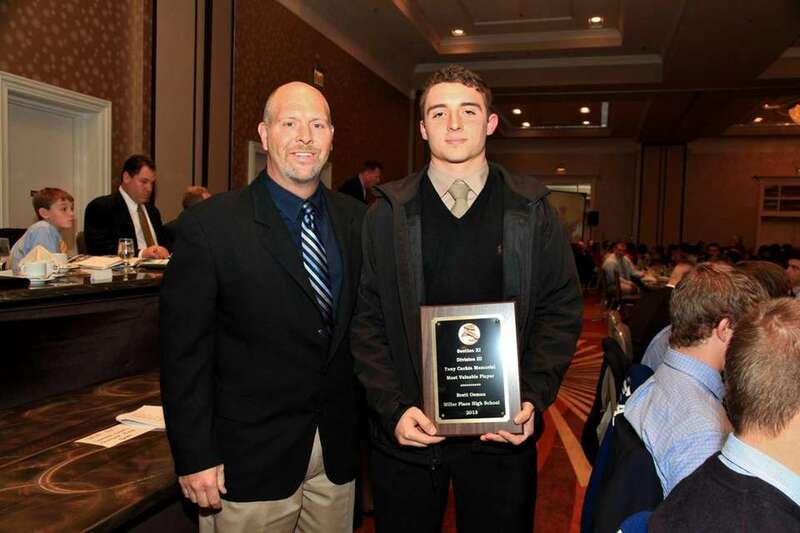 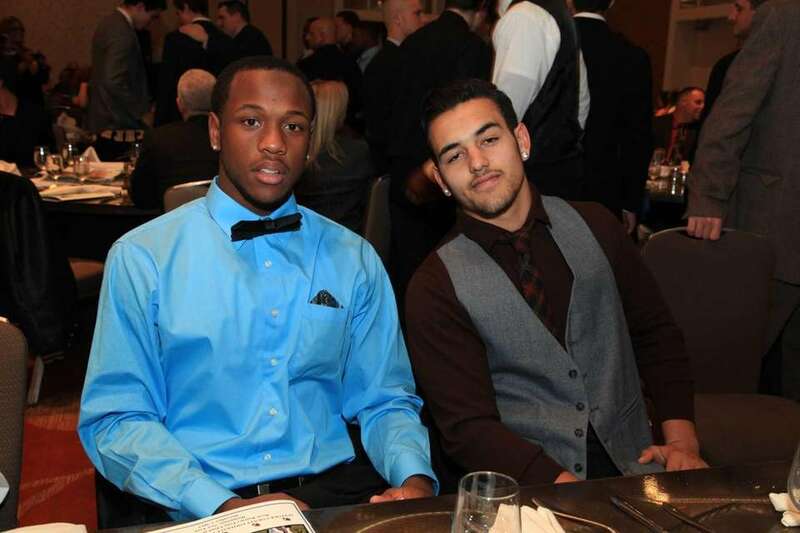 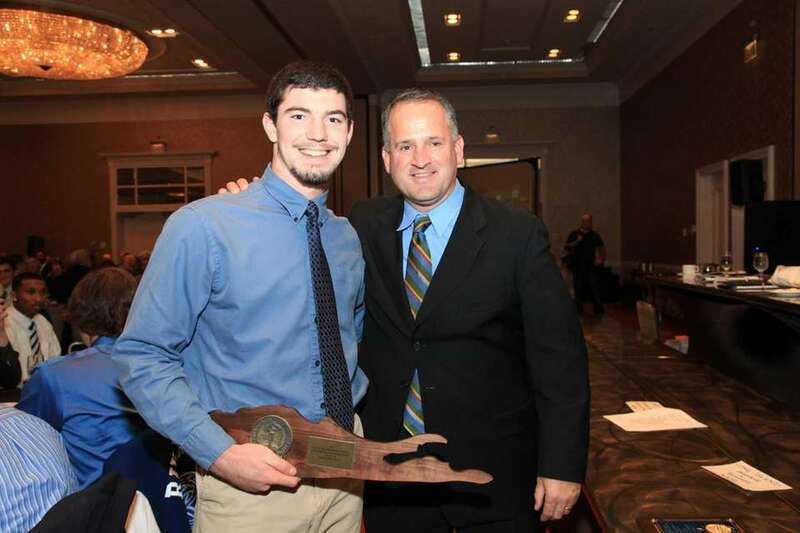 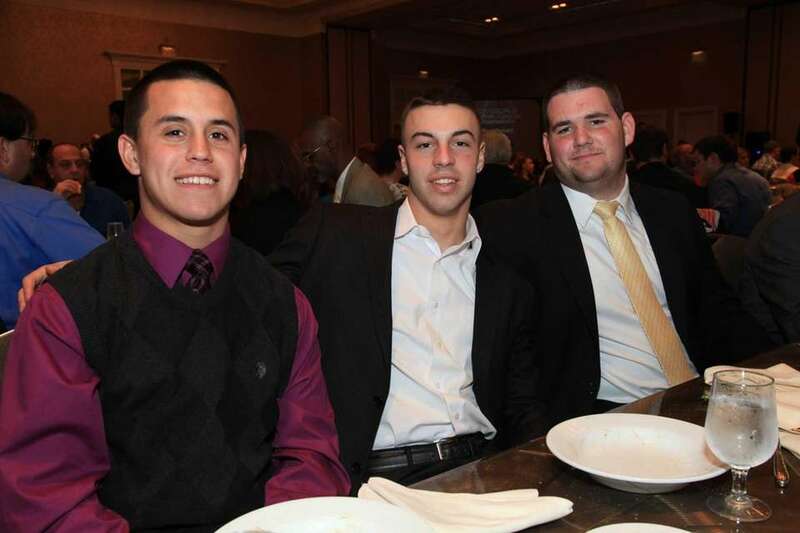 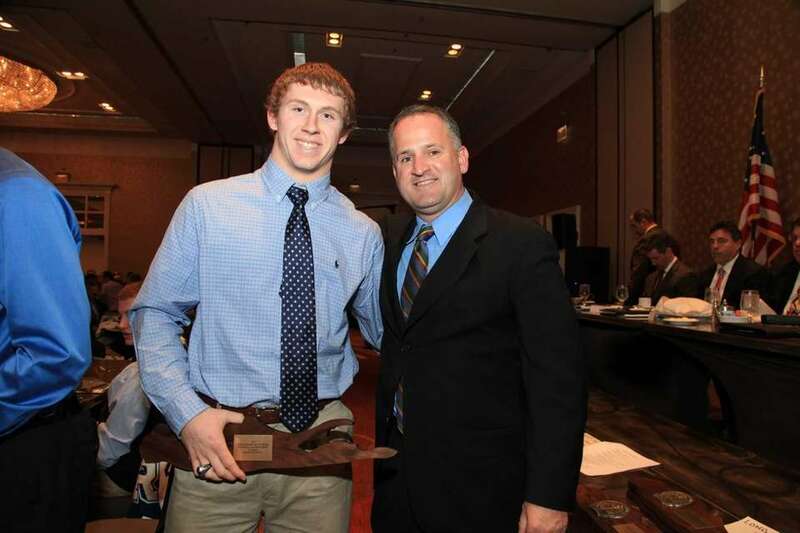 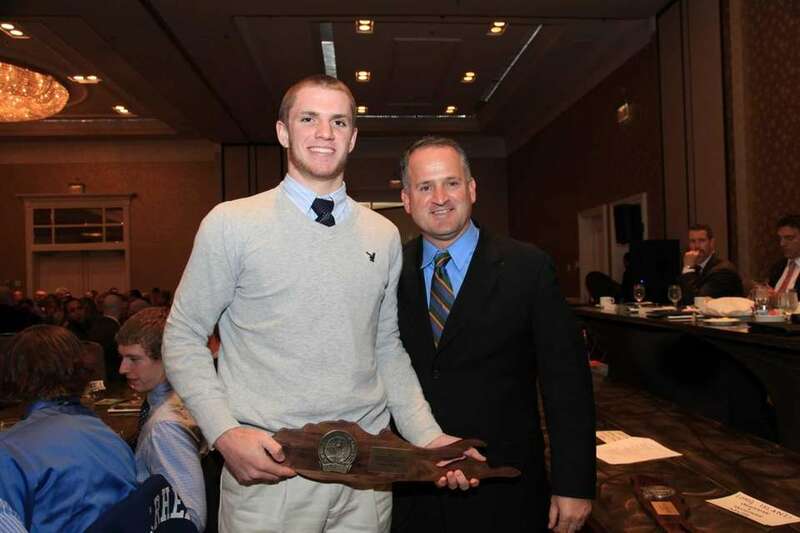 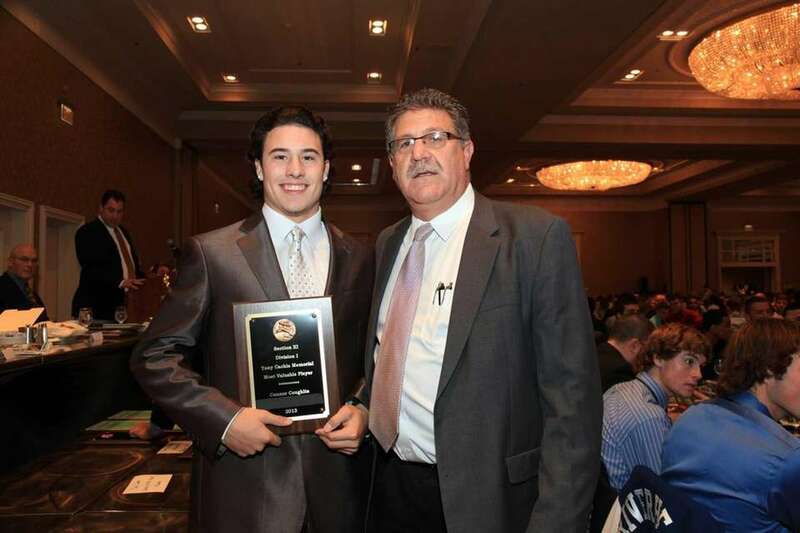 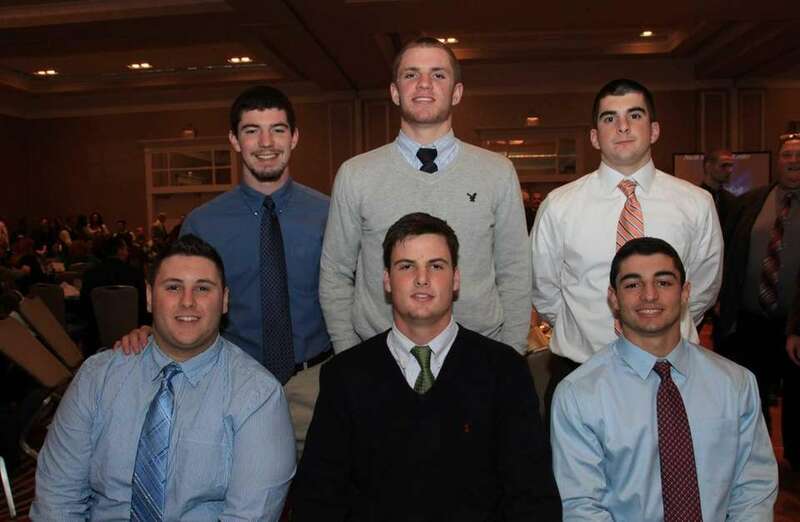 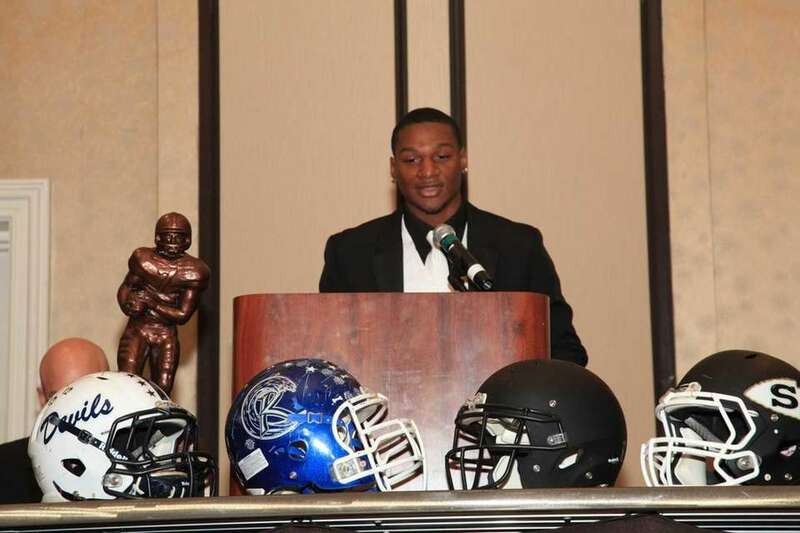 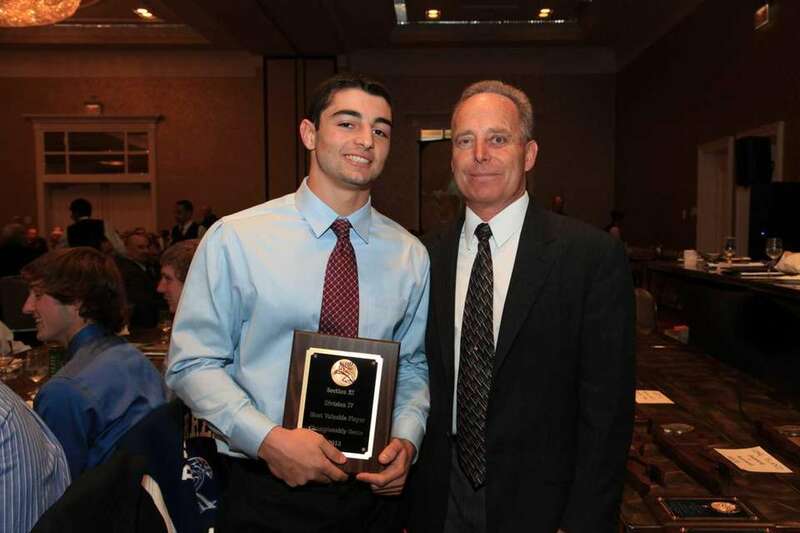 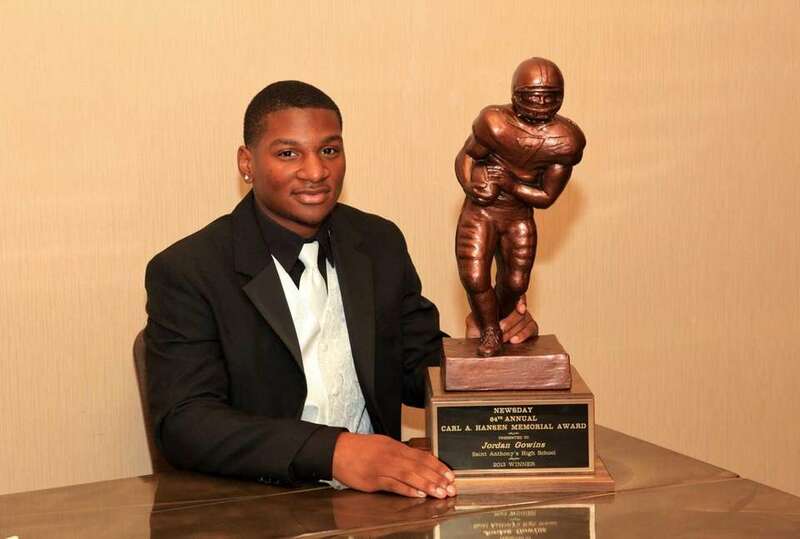 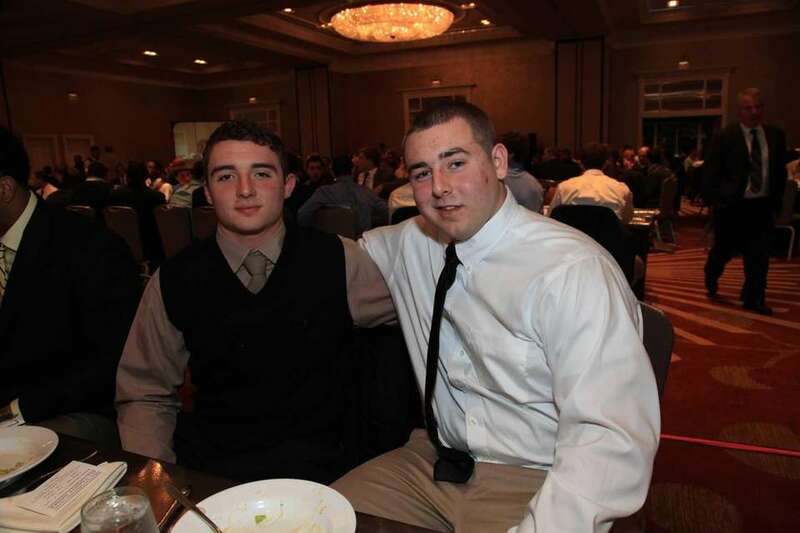 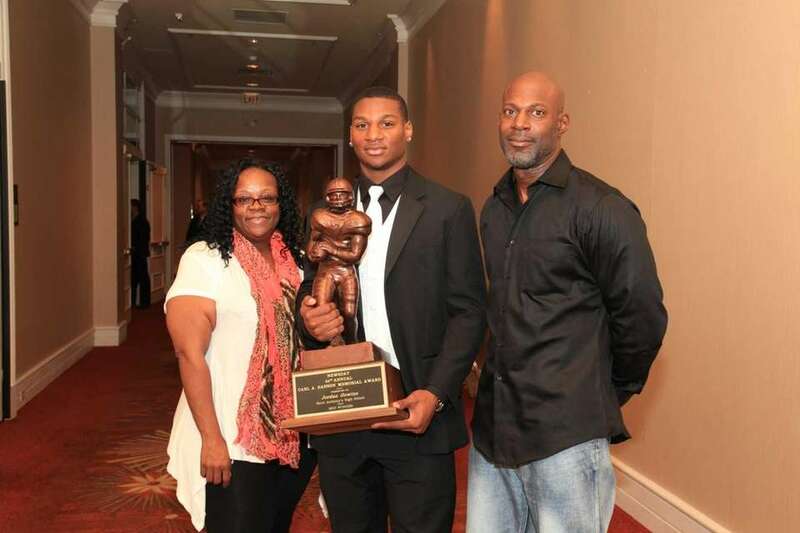 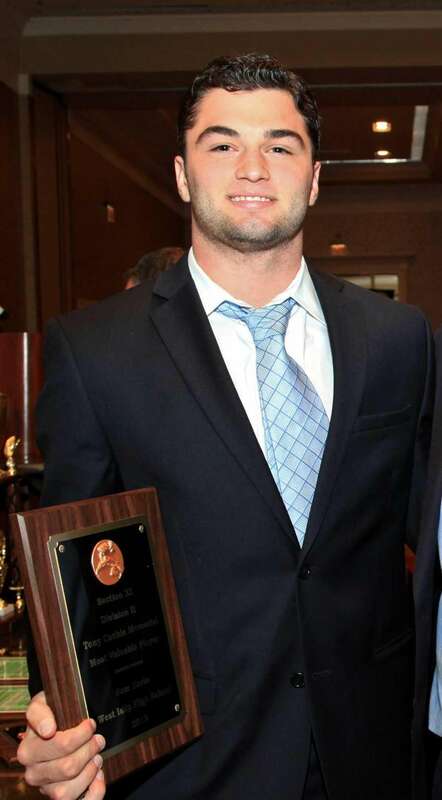 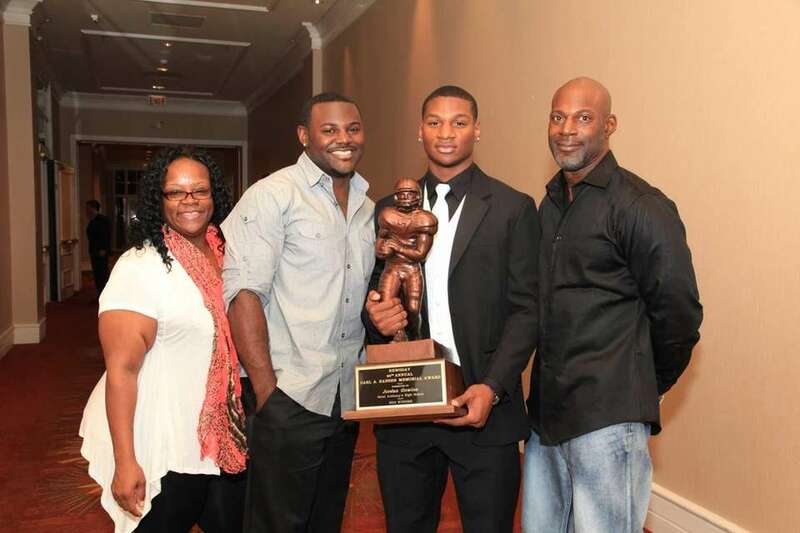 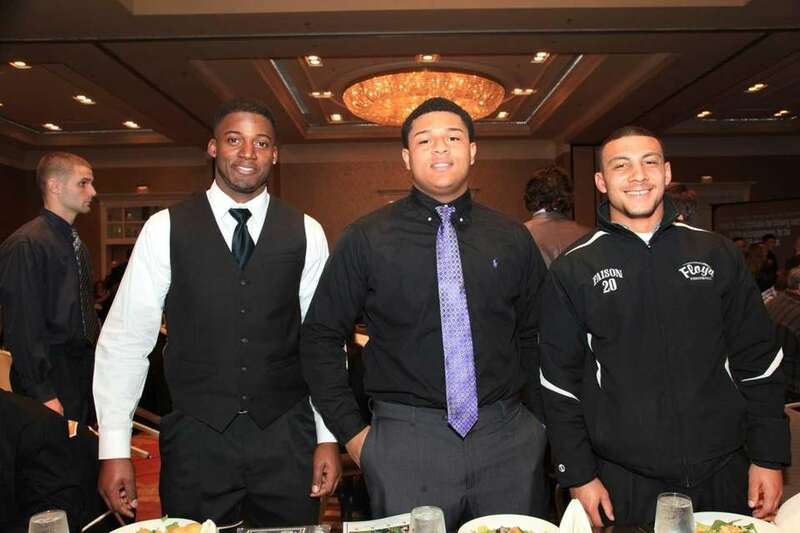 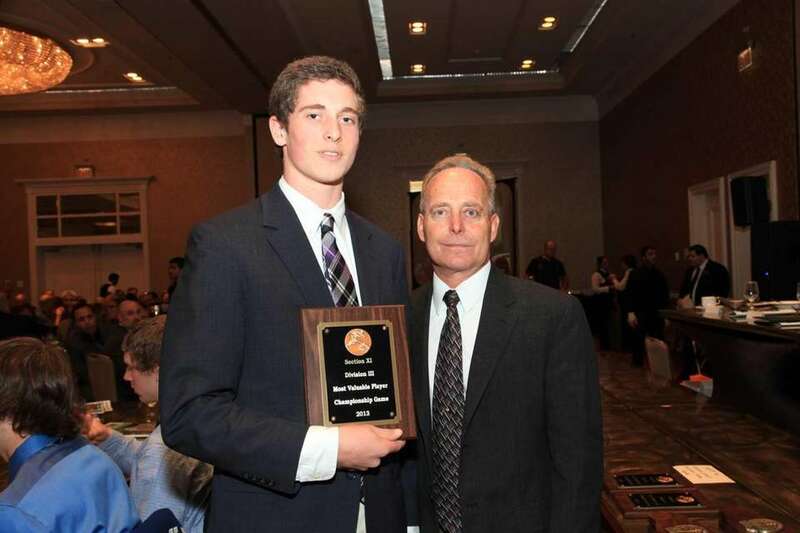 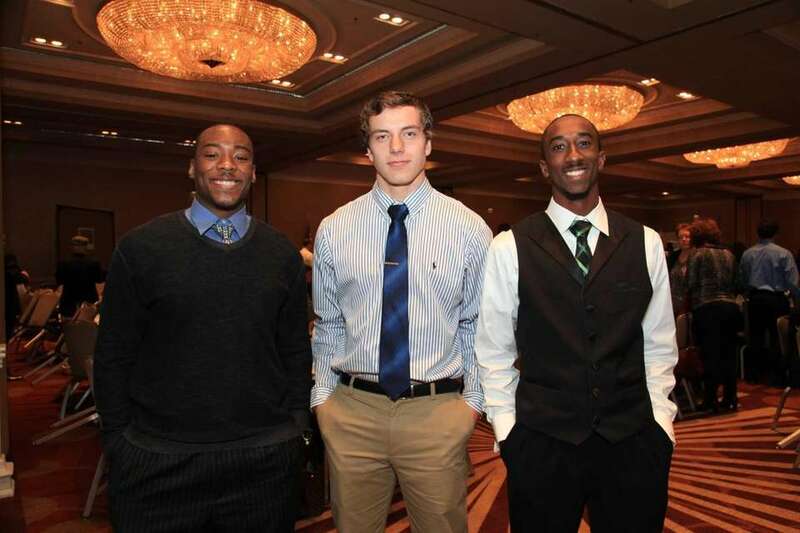 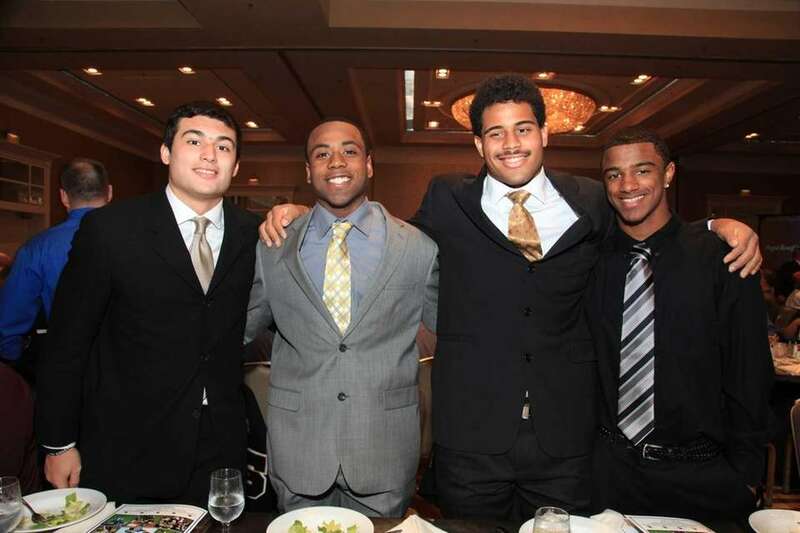 Photos from the Suffolk County football awards dinner on Dec. 2, 2013. 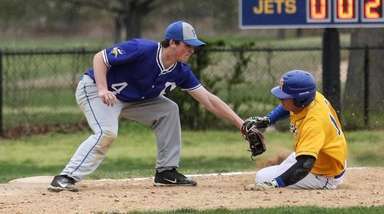 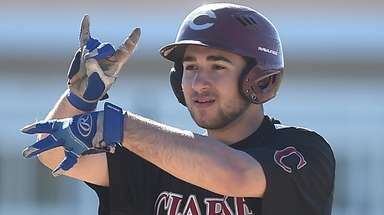 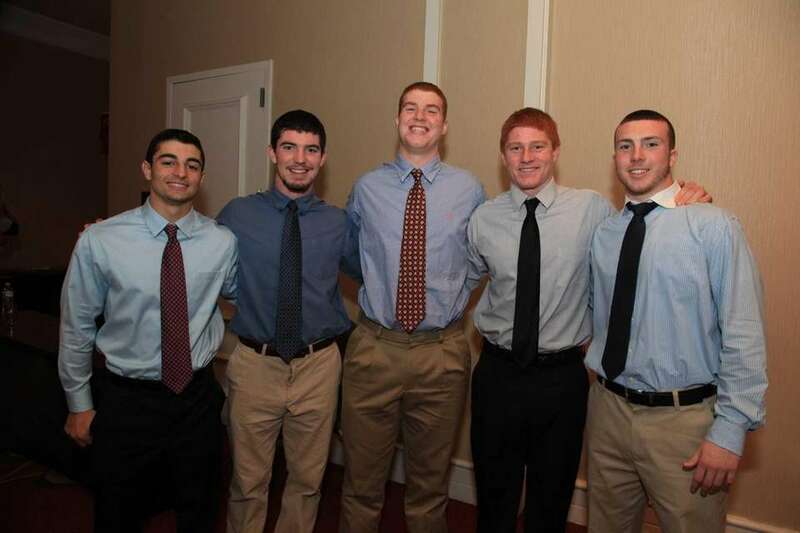 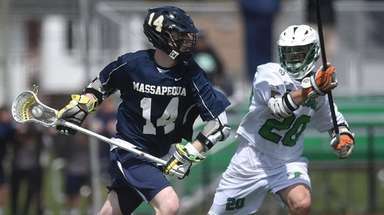 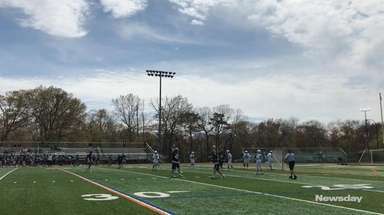 From Left; Northport Tigers Vinny Williams, Peter Kennedy, Matt Young, Dean Lupo and James Gerdvil. 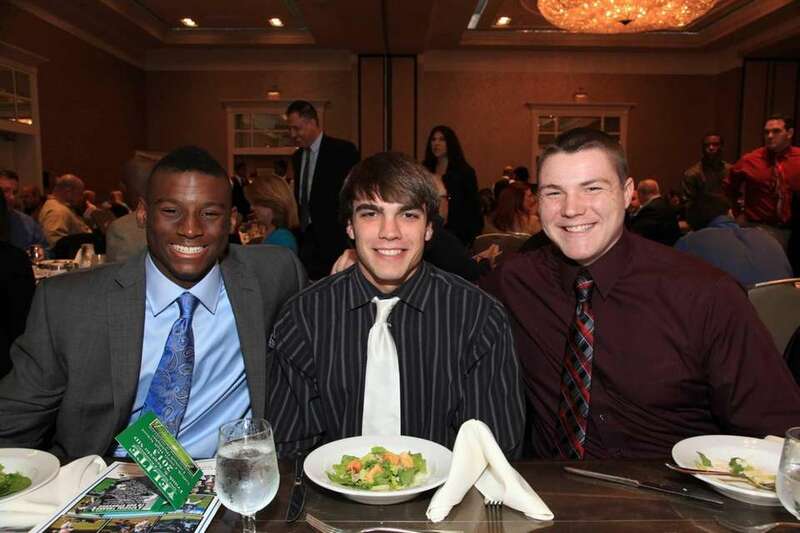 Strike a pose before the All-county Ceremony commences.